Earn up to 2,280 reward points. 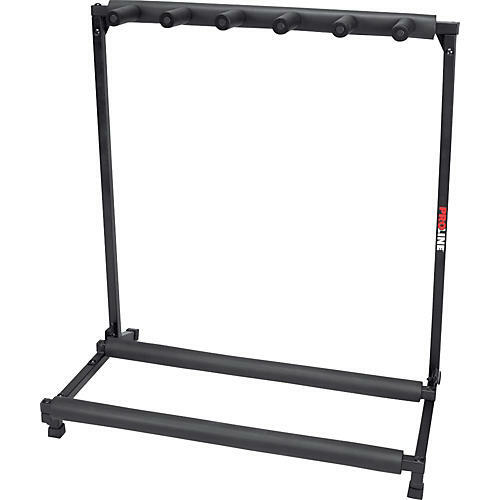 The Proline PLMS5 Folding Guitar Stand is simple and rock-solid stable. The guitar stand folds for easy transport. The ProLine stand safely holds up to 5 of your guitars at home, in the studio, or on stage. You're carrying around too many stands. This one will hold all your axes. Order today.